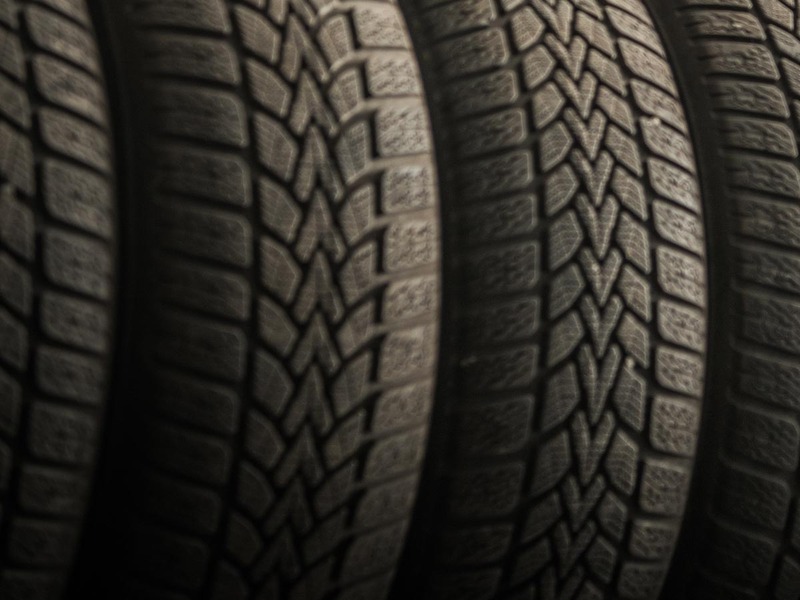 At A Plus Tire & Auto Care, we’ve been serving Blackstone and surrounding Massachussetts areas with a wide range of services at affordable rates. Stop by and experience the expert service technicians, friendly staff, and welcoming environment that sets us apart from the rest! We’ve built our company based on values of honesty and integrity. None of our staff will ever take advantage of a customer just to make a quick buck. Throughout the year we support and take part in events supporting Cory’s Crusaders to help raise awareness and funding for children with brain cancer. With a recent move from Canada, importing a vehicle is a long process. A big thank you to Frank at A+ Tire and Auto in Blackstone, MA for making the vehicle inspection process so easy. A quick referral to Inferno Audio to fix my window tinting issue and a quick 30 min turn around and all was done. I highly recommend this business for friendly, efficient, professional and informative service. Thank you! Friendly and efficient service at fair prices. I’ve been going there for years, everybody is Awesome, thanks for always taking care of all of my car issues! My husband and I have been doing business with them for many years. We buy our used cars from them because they are reasonably priced, and have been restored to perfect condition inside and out. They stand behind their cars, and their service is superb. Good people! Very friendly and courteous. the whole shop feels very comfortable and welcoming. They went above and beyond to help me with an emergency fix! We know that inspections are never a fun experience to work your schedule around, but since they’re mandated by law we highly recommend having it done! Our expert technicians work fast and efficient to make sure you can drive off quickly with your vehicle inspected without wasting your entire afternoon waiting. With our 30 years of experience servicing vehicles we can take you from getting a free quote, right through to stepping back into your vehicle, as efficiently and stress-free as possible! 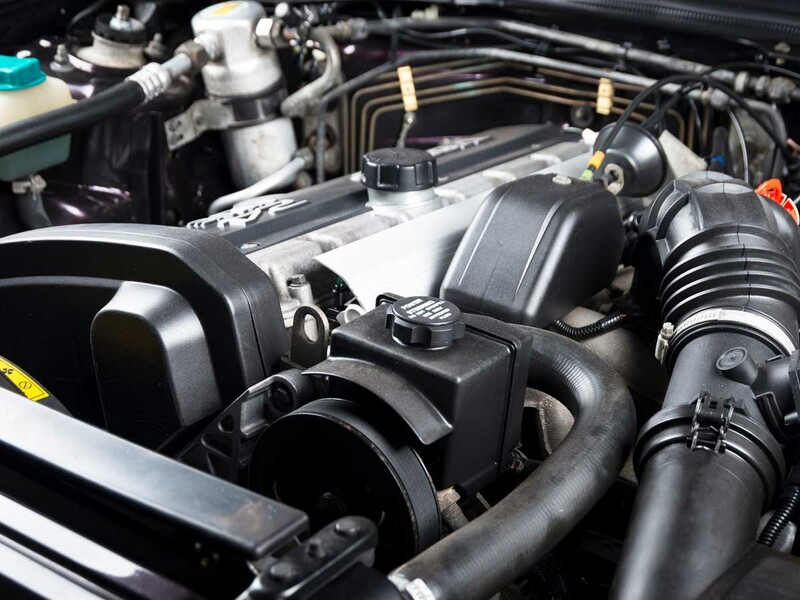 If you are experiencing any mechanical issues with your vehicle, we’re here to help you. Don’t settle for less than the best – come in to A Plus today! A Plus Tire & Auto Care is a proud distributor of premium Hercules tires! 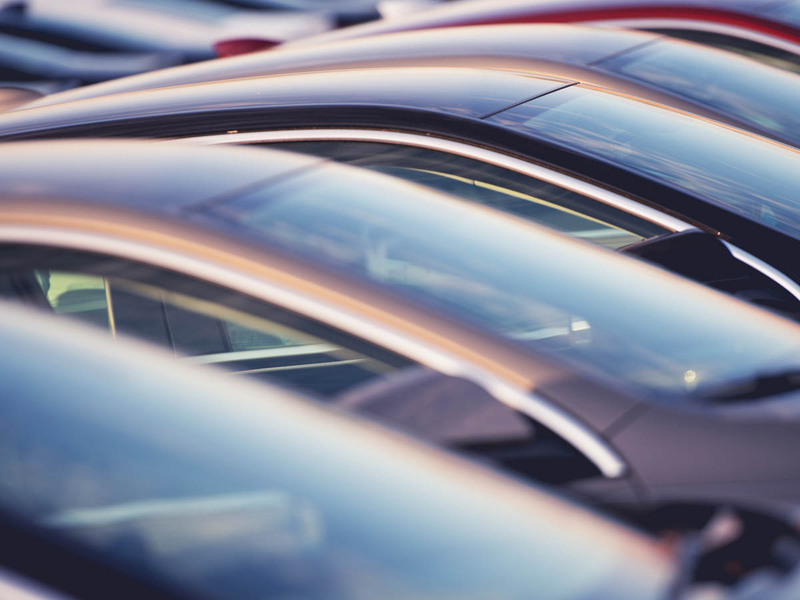 Whether you drive a sedan, SUV, or light duty truck – we have the right fit for you! Don’t get taken advantage of by sketchy used car dealers. 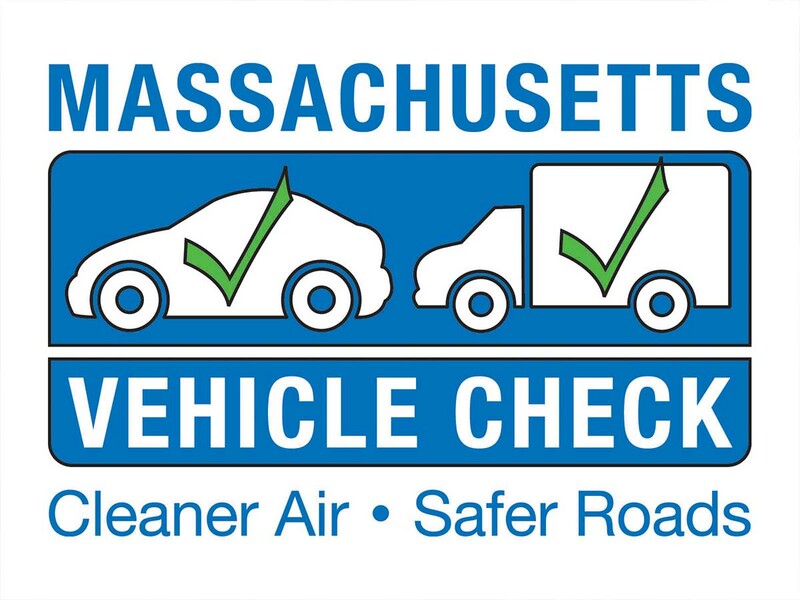 Every vehicle for sale at A Plus Tire & Auto Care meets our high standards and is MA state inspected! Our expert team is here for you no matter what the task. If you need automotive repairs, or are looking to get into a a new-to-you reliable used vehicle A Plus Tire & Auto Care can meet your needs and exceed your expectations! 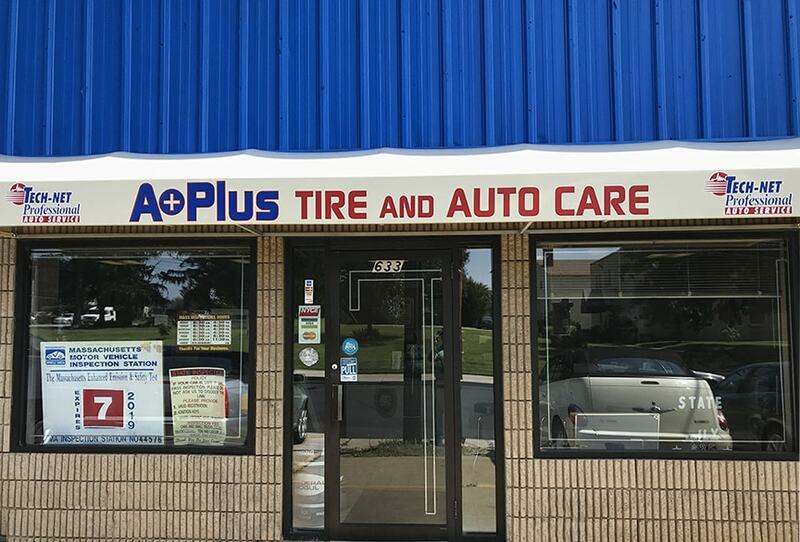 A+Plus Tire and Auto Care has been serving the Blackstone area for over 30 years. We offer auto repair, tire services and sales, and even quality used auto sales.